Kristina is a Medill junior studying journalism and political science. 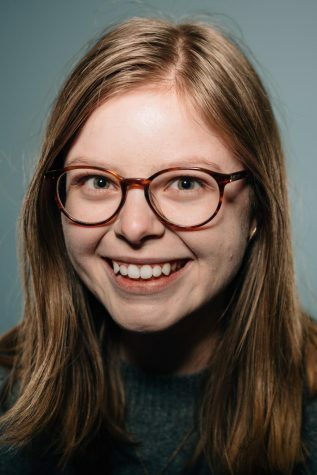 Her past positions at The Daily include Digital Projects Editor, City Editor, Development and Recruitment Editor, Web Editor and two quarters as assistant city editor. Kristina lives in Seattle and is involved with the Family Ambassador program through the office of New Student and Family Programs. She can be reached via email or Twitter.